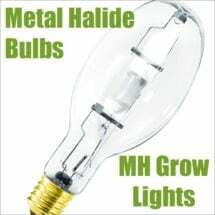 Here’s where serious indoor growers start. 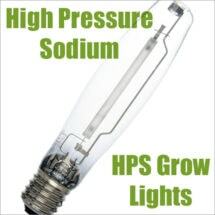 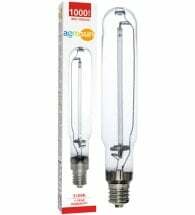 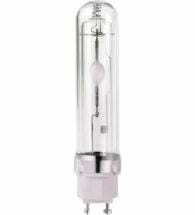 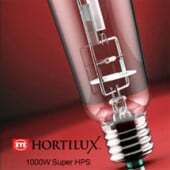 At Planet Natural we offer a large selection of high-intensity discharge (HID) lights, both metal halide (MH) bulbs and high pressure sodium (HPS) lamps. 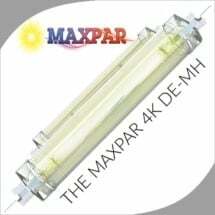 All have been manufactured using the latest technology and are designed to produce stronger plants and higher yields. 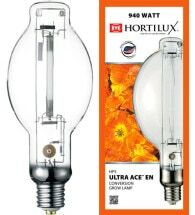 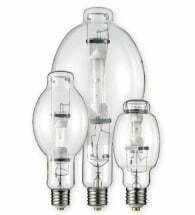 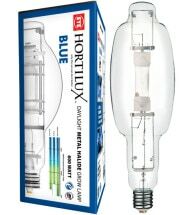 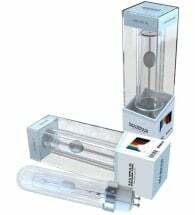 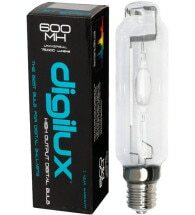 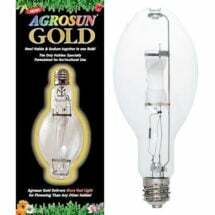 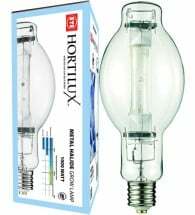 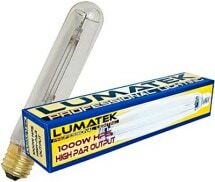 Let us help you select the grow light bulb that is perfect for your needs and budget. 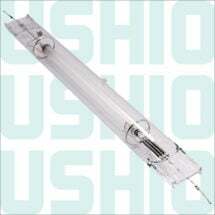 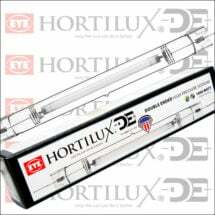 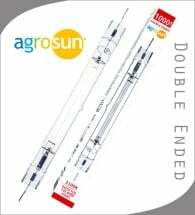 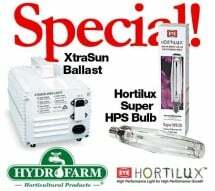 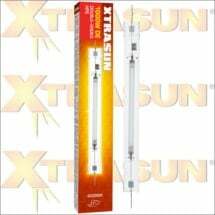 Transforms a metal halide ballast into a more versatile growing system. 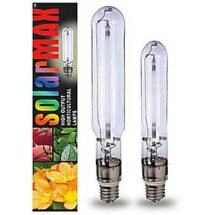 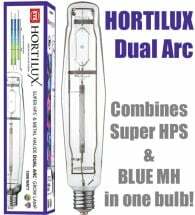 Produces more compact plants and encourages strong flower and fruit production. 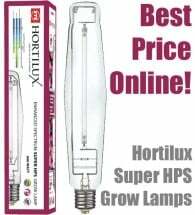 Ideally suited for flowering and full cycle plant growth at a budget price. 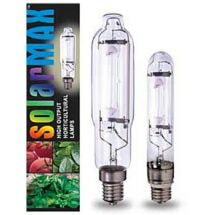 Use to produce high quality, healthy plants during all phases of growth. 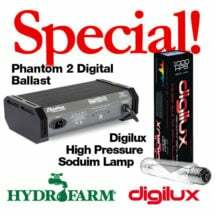 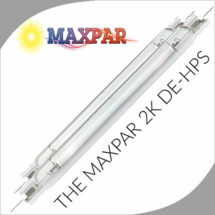 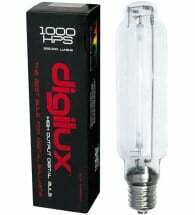 Designed to work with the higher firing rates generated by ALL digital ballasts.